The Hoboken Pioneers have won the Belgian Softball Championship 2015. 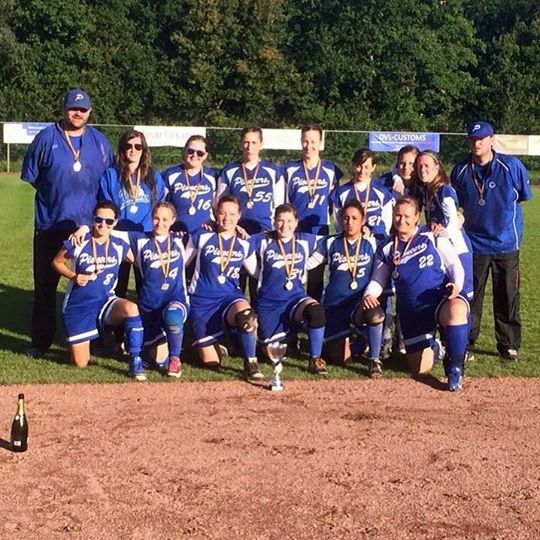 They won the Belgium Series 3-1 against the Brasschaat Braves to defend their title in Belgian Softball. A 7-2 win in game four on Sunday clinched their championship.